About once a month I will send home Scholastic book orders. You are in no way obligated to purchase from them; however, every order earns free books for our classroom library. If you decide to order books, order online or return the completed order form with a check payable to “Scholastic” for the exact amount. Your books will arrive in approximately two weeks. 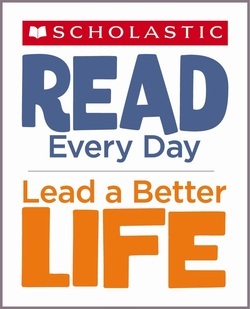 Click on the link above to create a user name and password so that you can order directly from Scholastic. Our activation code is H7NXF.